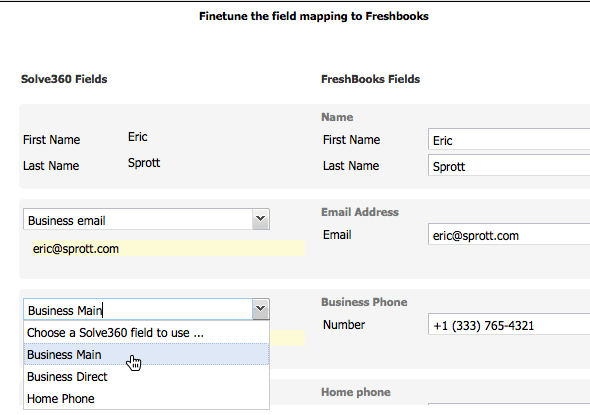 Solve users can now sync contact data directly from Solve to Freshbooks. This feature will help transfer important details between the sales and accounting teams in your business; keeping your customer data fresh and your team ‘on the (proverbial) ball”. 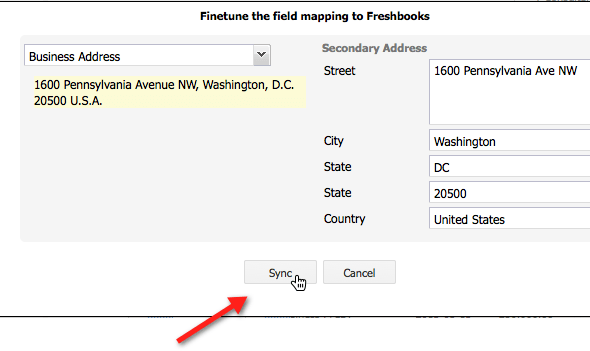 You can sync data from Solve contacts, companies and projects to the linked FreshBooks contact and organization. You could always create a FreshBooks invoice directly from the FreshBooks activity from the Solve record. You can now create a FreshBooks invoice directly from the “Track a revenue opportunity” activity and the data within the opportunity will be pushed directly into a new FreshBooks invoice; AKA “Sweet, sweet workflow efficiency!”. Click “Create an invoice” from one of your Solve Revenue Opportunity activities. The description and value data will be pushed into a new FreshBooks invoice. Then, you’ll be able to view this invoice in your list of invoices from that contact. Solve’s Xero Accounting integration brings you the same data sync and Revenue Opportunity invoice creation features covered here.